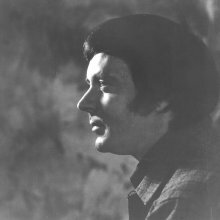 During the Motown flourish of the 60’s and early 70’s, one writer / composer / singer perhaps remains under the radar more than most, and undeservedly so. 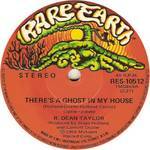 His name is R Dean Taylor, and he is probably best known in the US for ‘Indiana Wants Me’, and in the UK for the fuzz / baroque classic ‘There’s a Ghost in my House’. 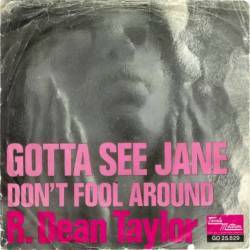 and also ‘Back Street Girl’ – where a good girl gone bad, ends up dead – but R Dean struggles with his conscience, asking – could his love have saved her? 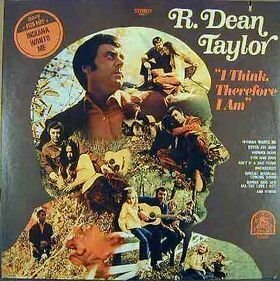 R Dean Taylor – a man with a gift of serving up haunting heartbreak and misery in Sixties Soul Stompers, a gifted writer with a blue-eyed soul voice. His songs tend to have a little more edge than most of the Motown output of the time, standing slightly apart from the mainstream, while still managing to score big hits.